If you are a woman and your are self-conscious about your body I am sure that you (like I) are worried about things like unpleasant odors “down there” and dark inner thighs. I’ve used many feminine washes over the years and the one thing I hated about them were the medicinal smell. Ew! Who wants that? Then I heard about pH Care. For the longest time the scent I liked was Coolwind. As you can tell from the pic on the right, I like it a lot! It’s empty now, hehehe. What do I like about it? It is slightly mentholated and, therefore, leaves me feeling fresh and clean all day. Keeping myself clean by washing with pH Care every time I use the toilet helps even further. I am not the only one in the family to use pH Care. So does my daughter, my sister, and my niece. 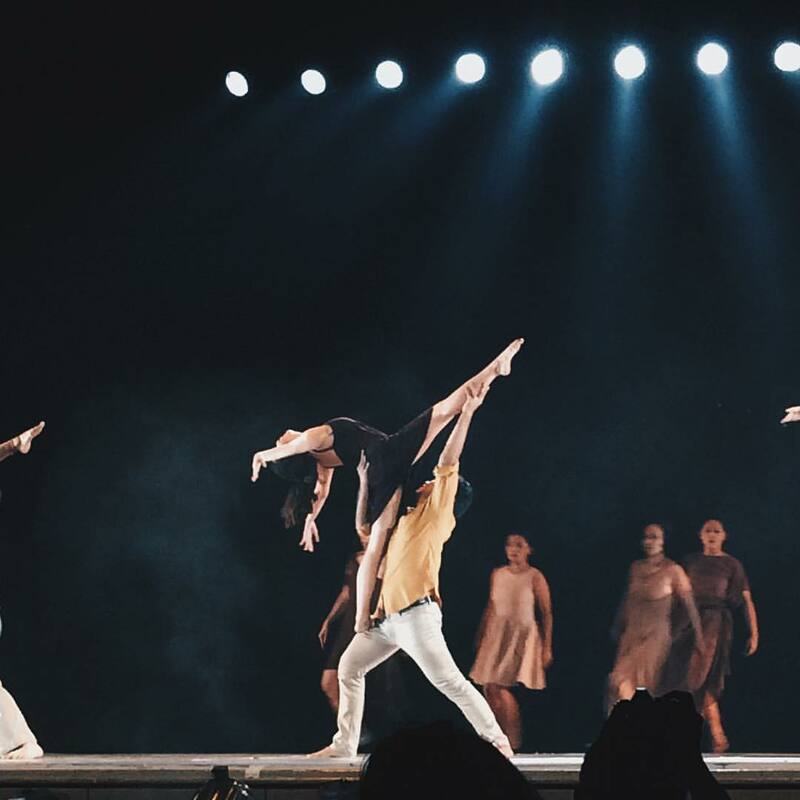 My daughter is a dancer. This means that more than anyone else, she finds herself in a situation where other people get up close and personal with her intimate area. Imagine how embarrassing it would be when her partner lifts her up in that pose and he gets a whiff of stink. Ew! With pH Care she has the confidence to move any which way and know that she still smells and fells fresh and clean all day, every day. And that is using Coolwind. Imagine how much better it would be with all-natural scents? 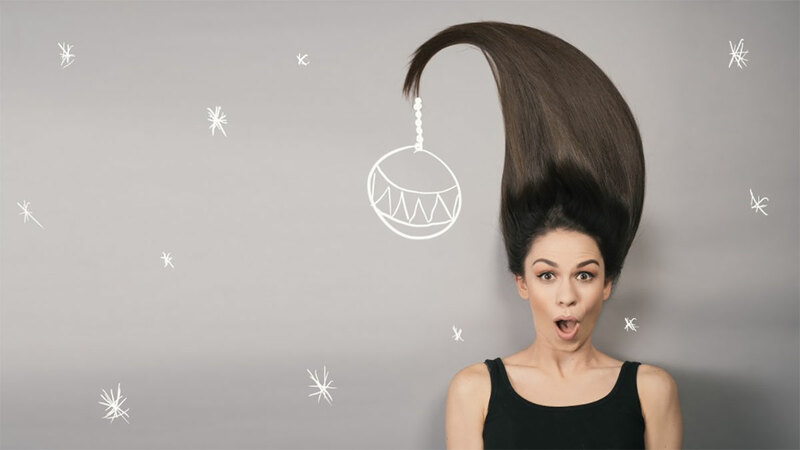 Everyone’s going all-natural these days, whether we’re talking about organic food, health supplements from plant and animal extracts, and even personal care and beauty products. And, why not? It’s important to make sure that what we ingest or apply onto our skin is something that won’t harm us. The folks behind best-selling feminine wash pH Care have an intimate understanding of the importance of using natural ingredients for your most sensitive part, your bikini area. 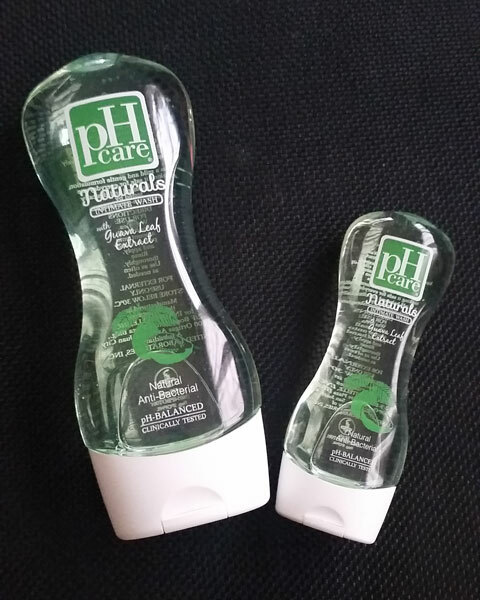 This is why they’ve come up with their all-new pH Care Naturals line in two variants: pH Care Naturals Papaya and pH Care Naturals Guava. There are a lot of factors that can influence a woman’s confidence when it comes to donning that swimsuit, including “puson” problems and cleavage consciousness. But one other common insecurity many women have is dark skin in and around the bikini area, and this is something they can feel self-conscious about even in the comfort and privacy of their own rooms and bathrooms. And while there are many products for whitening dark skin in other parts of the body, most of these aren’t safe or suited for use in intimate areas. Now, however, pH Care has a new whitening feminine wash that uses natural ingredients, so you keep the sensitive area fresh and fair. 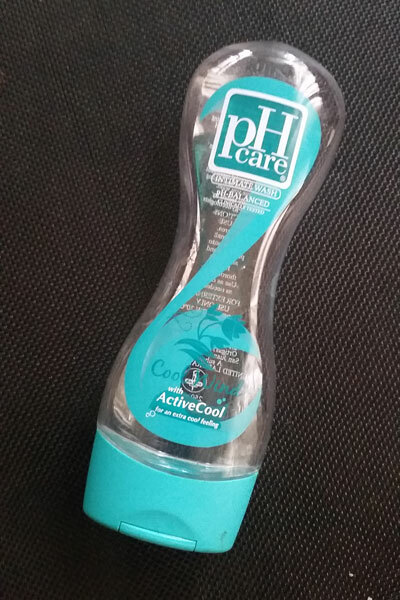 The new pH Care Naturals Papaya cleanses the bikini area while the papaya extract, added to its formulation, aids in skin-whitening, so you get fairer skin in as early as 14 days. Even if you’re not overly concerned with dark skin, you may still want a feminine wash made from natural ingredients that will still keep your intimate area fresh and clean. After all, in a hot country like ours, sweat can lead to discomfort, even body odor, and infection—and it’s worse when it involves the bikini area! But no need to worry; pH Care Naturals Guava has been specially infused with guava leaf extract, which is well-known for its cleansing and anti-bacterial properties over the years. 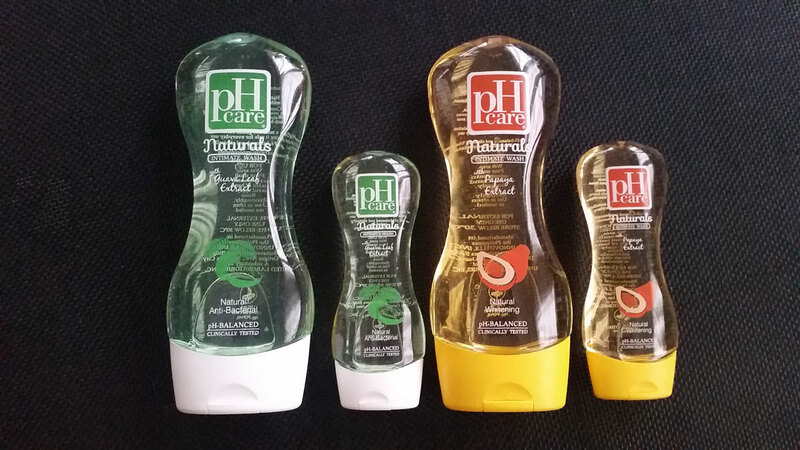 So if you’re 1 in 3 Filipinas constantly seeking for natural solutions “down there,” then give pH Care Naturals a try. It will naturally deodorize the area so you can feel confident regardless of outfit, activity, or even weather. The NEW! 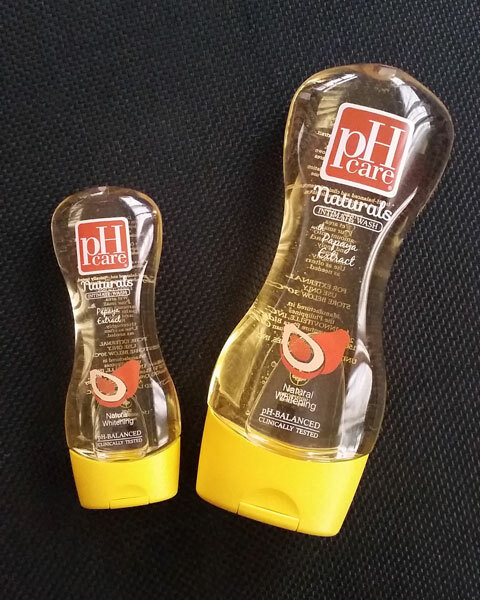 pH Care Naturals variants are available at leading supermarkets, drugstores, and beauty stores. For more information, check out facebook.com/pHCare.